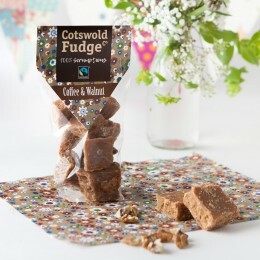 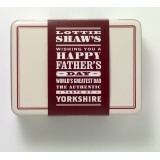 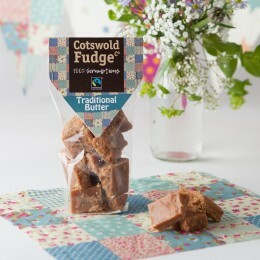 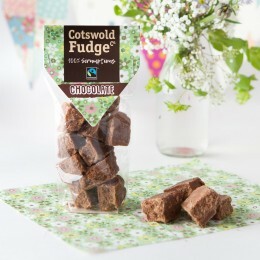 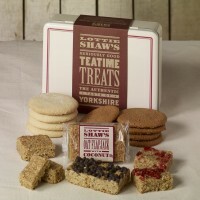 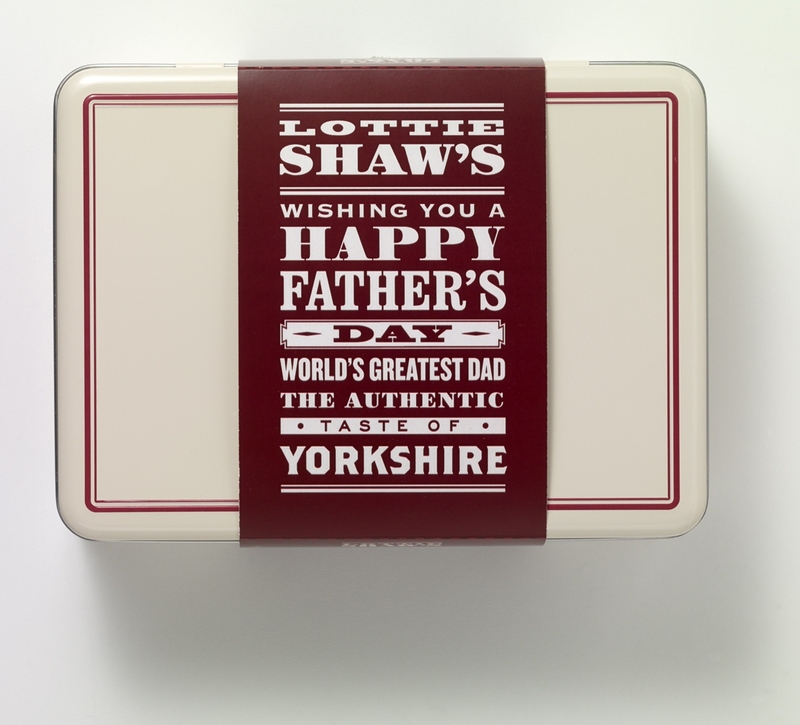 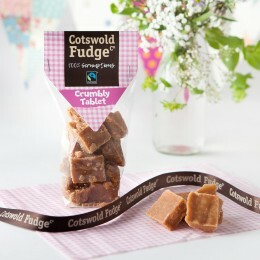 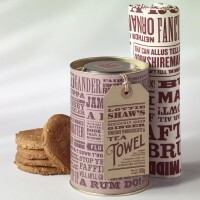 Lottie Shaw's Seriously Good Father's Day Treats Tin contains a range of sweet treats for all to enjoy. 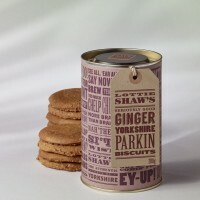 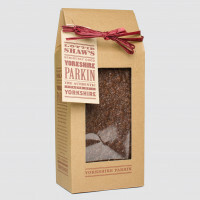 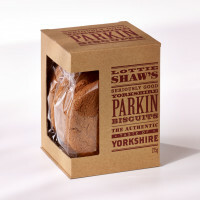 Inside the tin are a pack of our large award winning Yorkshire Ginger Parkin Biscuits, a pack of 4 large All Butter Shortbread Biscuits and a selection of 4, 100g bars of flapjack including Oat, Chocolate oat, cherry & almond flavour and Coconut. 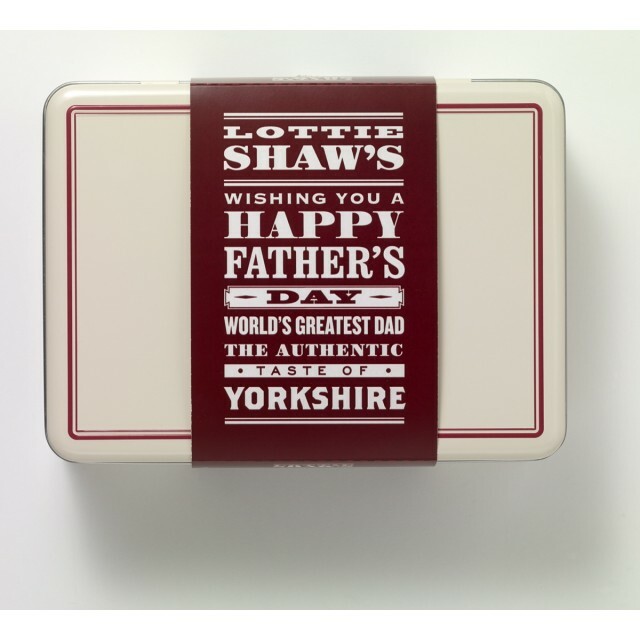 The hinged tin is embossed with the Lottie Shaw's logo on the lid with a burgundy border and finished with our sleeve detailing the contents and containing a Barcode. 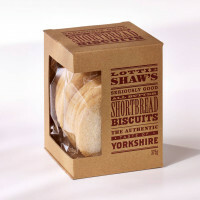 The shelf life is 6 months from baking and we are SALSA accredited.